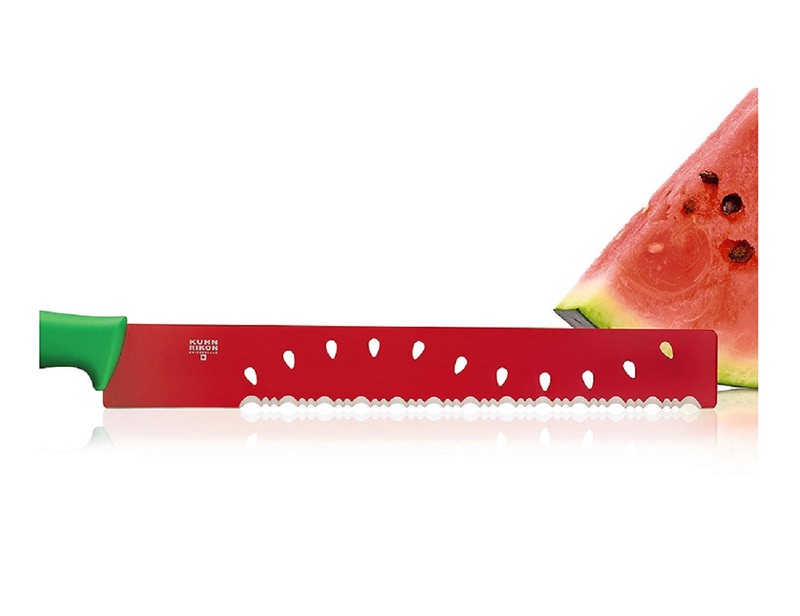 Slicing your melons won’t seem much of a tough job once you have the Watermelon Knife by Kuhn Rikon in hand. 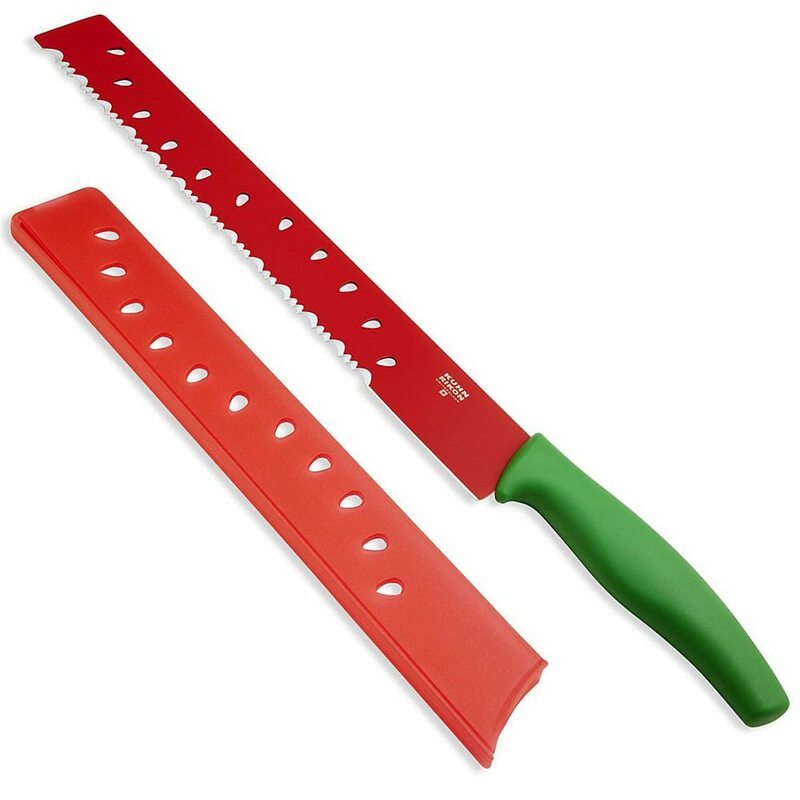 It comes with a green handle and long red blade that has a seed-cut design to prevent the blade from sticking to the melon’s surface when you’re slicing it. 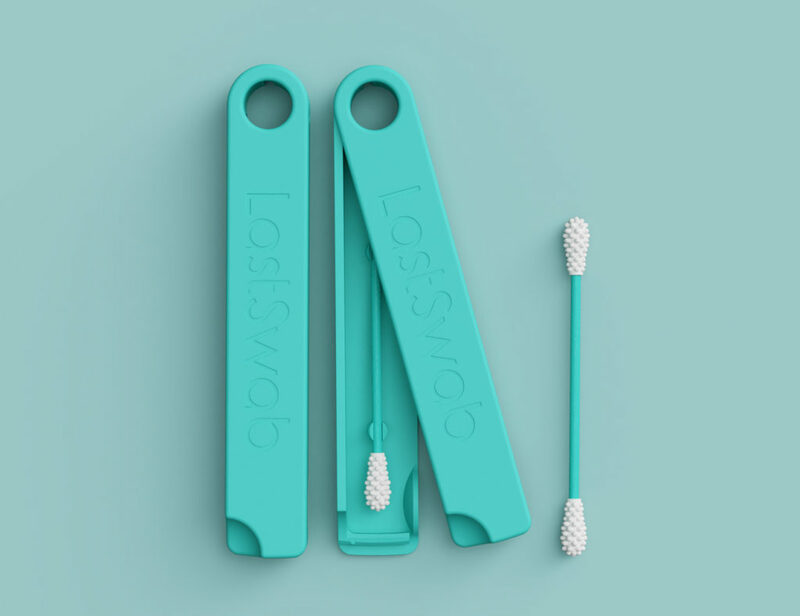 The handle is an ergonomic build which ensures to maintain your grip while you apply pressure on touch melon skins when cutting them. 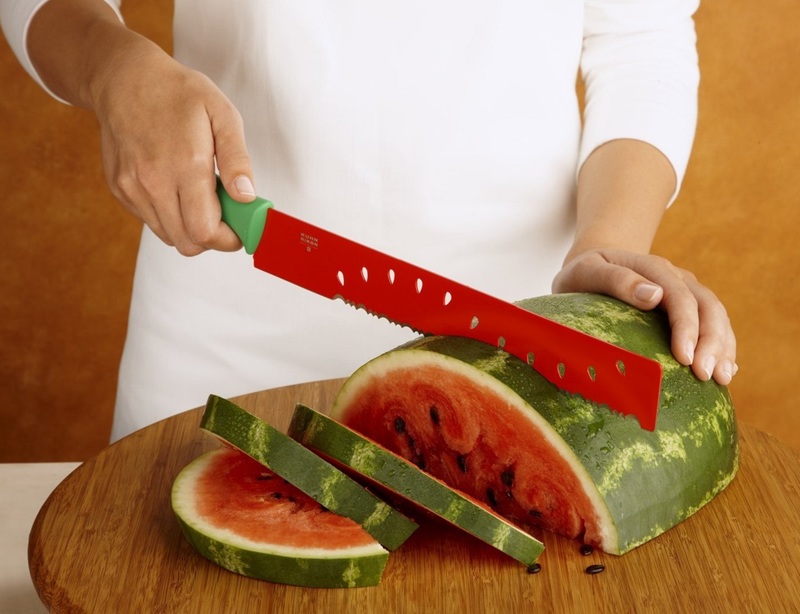 There’s also a non-stick coating on the blade which lets the blade glide through the melon skin with ease, thus making the slicing process way more easier and convenient than you could have imagined before.